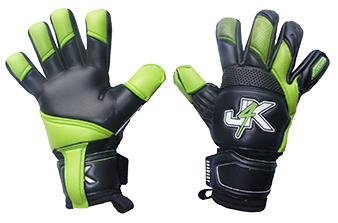 If your new to J4K and still unsure, please let me tempt you with this 30% discount code. 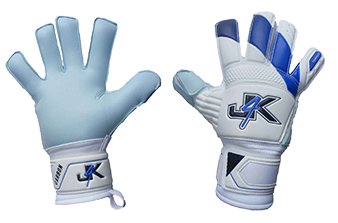 All you have to do when ordering, is use the J4K30 discount code. I am positive once you feel the quality and see the value for money that you are getting, you will be more than happy you tried Just4keepers.